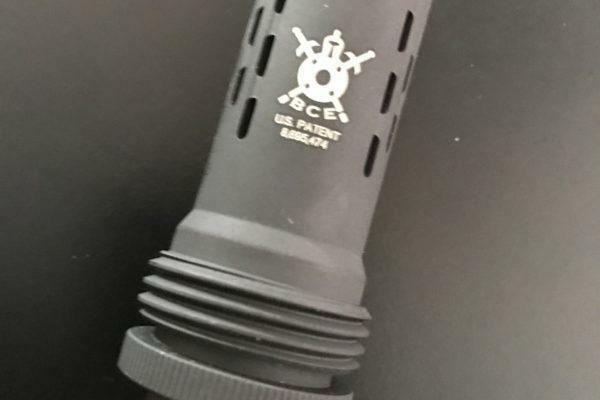 The Original BC1.5 has identical performance to all of the 5.56 BattleComps, but has been extended and pre-drilled for pinning and welding on 14.5″ barrels needing 16.1″ overall length. ALL BattleComp units are California Legal Compensators and have been since May of 2010. 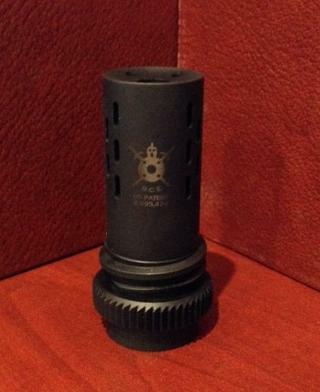 It fits all barrels with 1/2×28 RH standard threads. 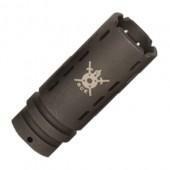 Specifically designed for 5.56 NATO and .223 Rem ammunition. ALL BattleComp units are California Legal Compensators and have been since May of 2010.